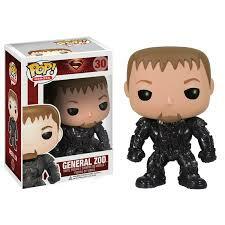 It’s time to talk about a dark side of fandom and collecting–Funko’s Pop Vinyl. They’re cute little vinyl dolls you see in any major store (and now they are even EXCLUSIVE, depending on the store) and feature some of pop culture’s darlings. 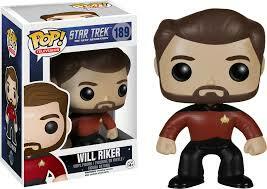 They also have subscription boxes and exclusive tie-ins with products. BATGIRL!!! I ended up not getting this. Something felt off to me. 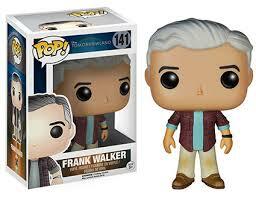 And Funko pops still freaked me out at the time. 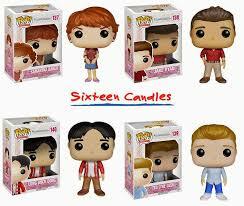 And I really didn’t know if I wanted to start a whole new world of collecting. 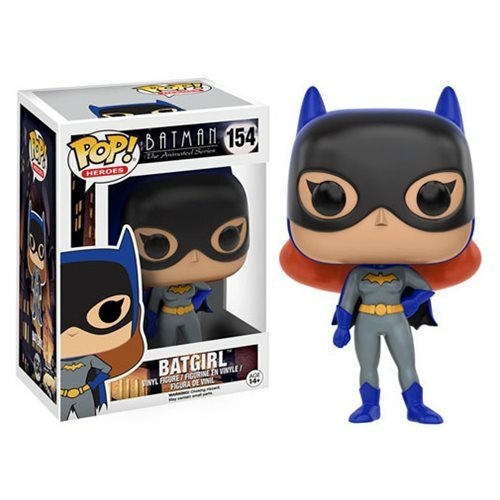 I kick myself daily, as this Batgirl disappeared and is now over $100 because she is super rare. 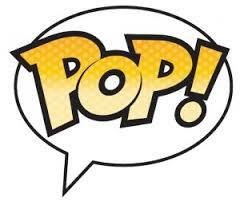 Then Lootcrate gave us two pops–exclusive, even…. 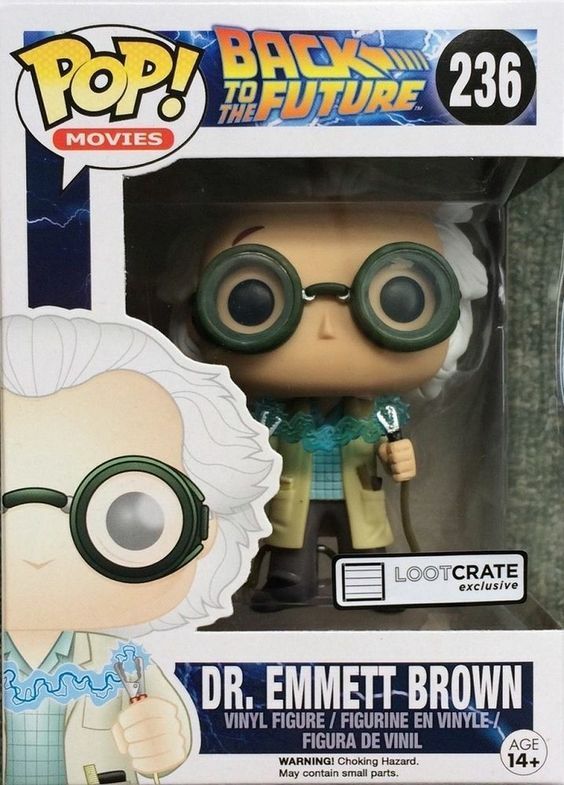 I gave my husband the first one (because SUPERMAN IS GROSS) and kept the Dr Brown in the box. Never to be opened. Because, you know that is how hoarders do it… I mean COLLECTORS. And then there was the male harem I had been trying to assemble in real life. 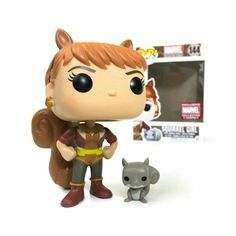 Psss, people sell their collector exclusives on eBay and I way overpaid for this… But isn’t the squirrel cute? Something was still missing. Something huge. There was a hole in my heart. I joined a special DC box in the hopes I could get a Bargirl… This is what was in the box. 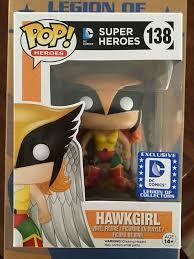 And, gee, she’s still unopened in the closet. Because I’M A COLLECTOR and I want to have a room full of inspiring women, people. This is how life is supposed to work. 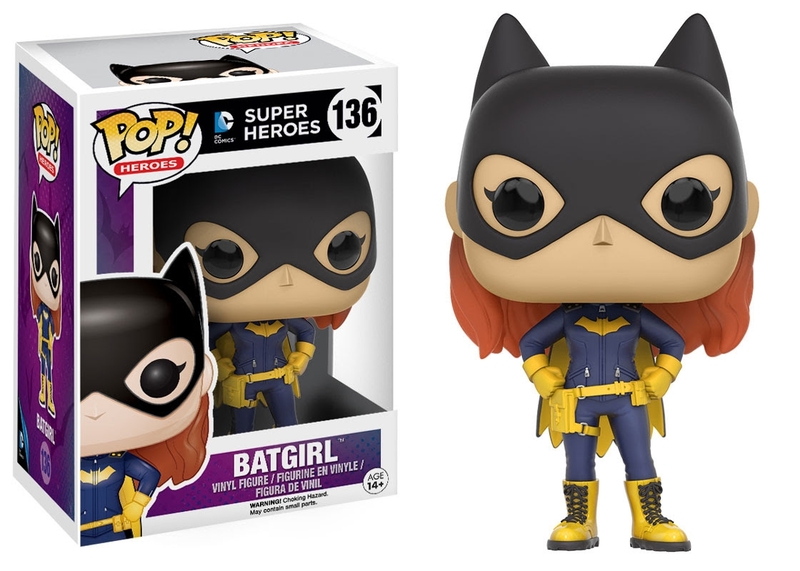 Also, I’m cool with new Batgirl. 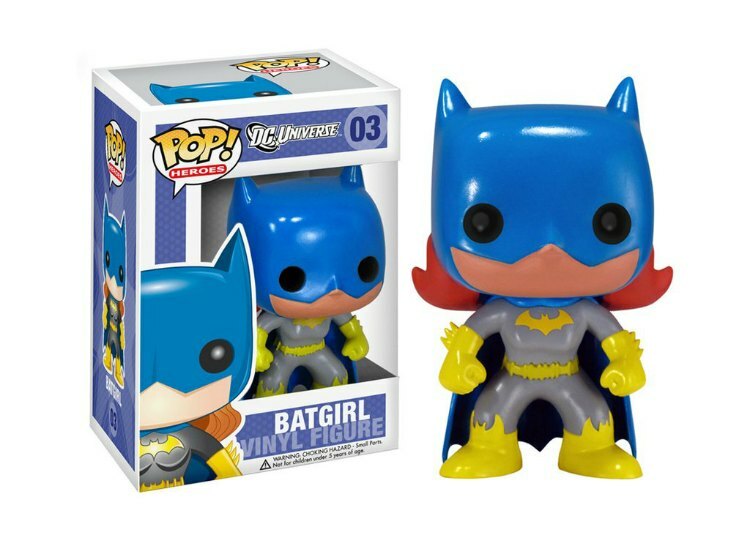 And then, in the worst twist of fate ever, Batman the Animated Series Pops were announced… INCLUDING my favorite Gordon (the one responsible for my internet moniker for so long). 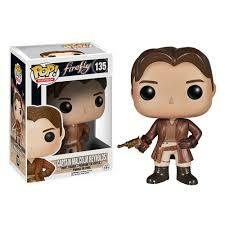 So I preordered and waited. And then, today is the day–the day I get the Gordon I have been looking for. And Amazon just sent me a message stating my order has been delayed.